Grow Music - Missoula - Grow Music: What are we up to? Another round of Little Fiddlers is in the books. They've already got awesome rhythm skills! We are very excited to be performing at this wonderful event again! 2 p.m. on Saturday, April 20th. Free and fun for all! Addie is in 4th grade and already a hotshot musician. We put together a little holiday ditty for you to enjoy. She's holding down her own part - so impressive! 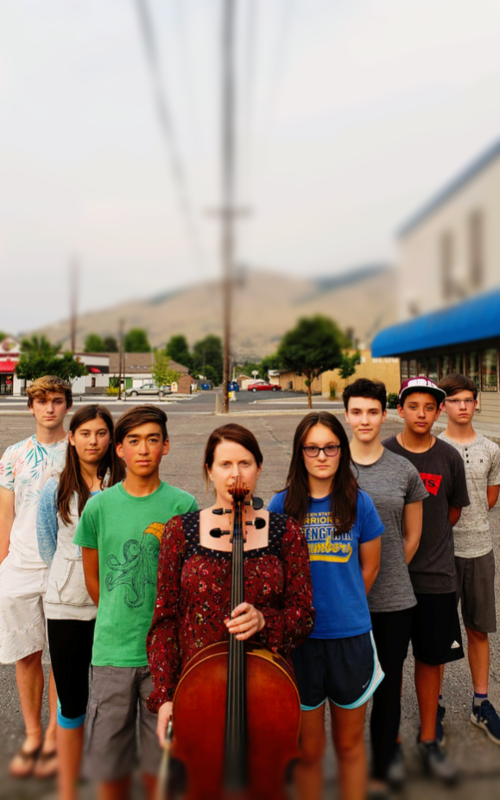 The Cello Mafia is a multi-level cello ensemble in Missoula Montana. The ensemble will be performing at Caras Park on Wednesday, August 22nd for Out to Lunch. 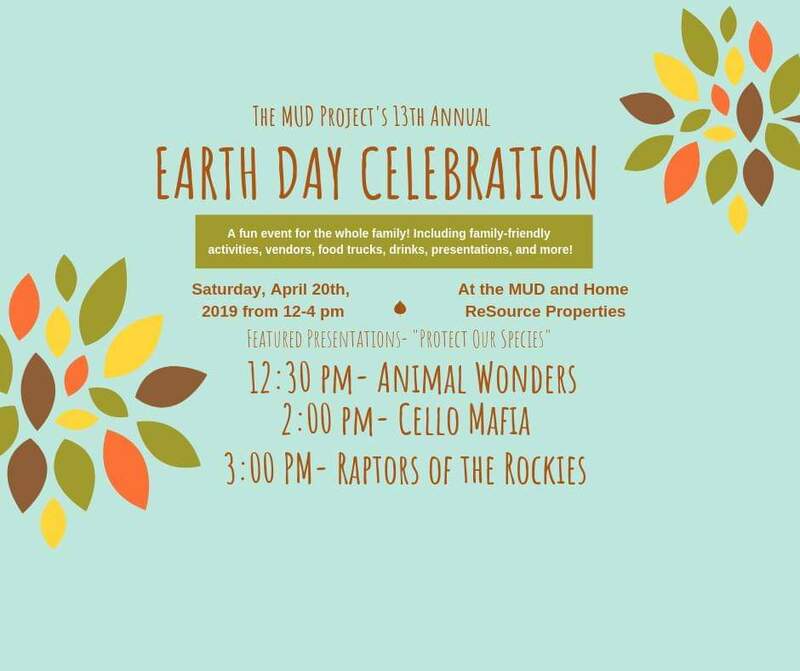 This is a free, family-friendly event that runs from 11 to 2 p.m. Come check it out! 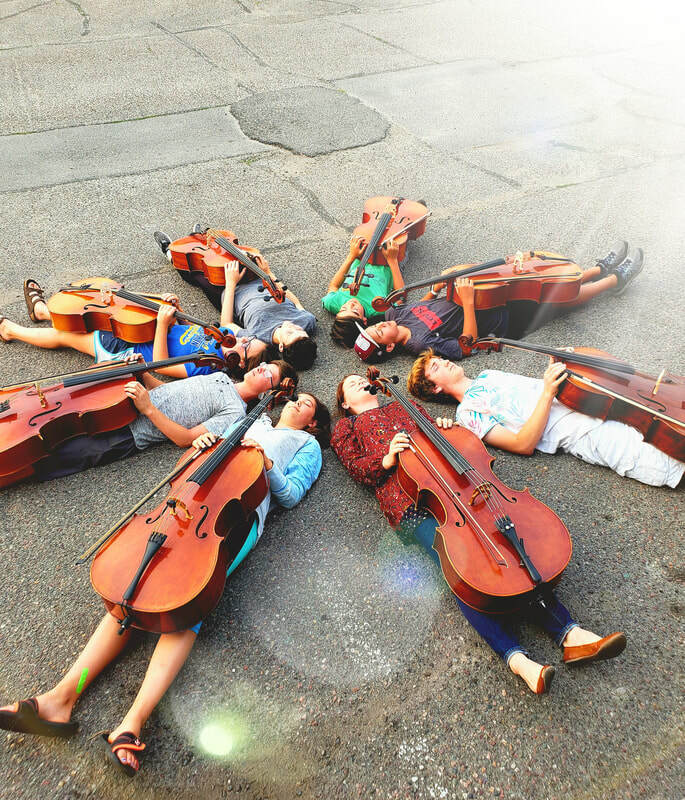 This summer the Cello Mafia split into two groups. Each group worked on their own music, along with several mixed group tunes, and are excited to share what they've prepared. Both groups perform arrangements of current and classic pop hits made specifically for the performers involved. We have a blast putting this music onto our instruments and we can't wait to perform for you! 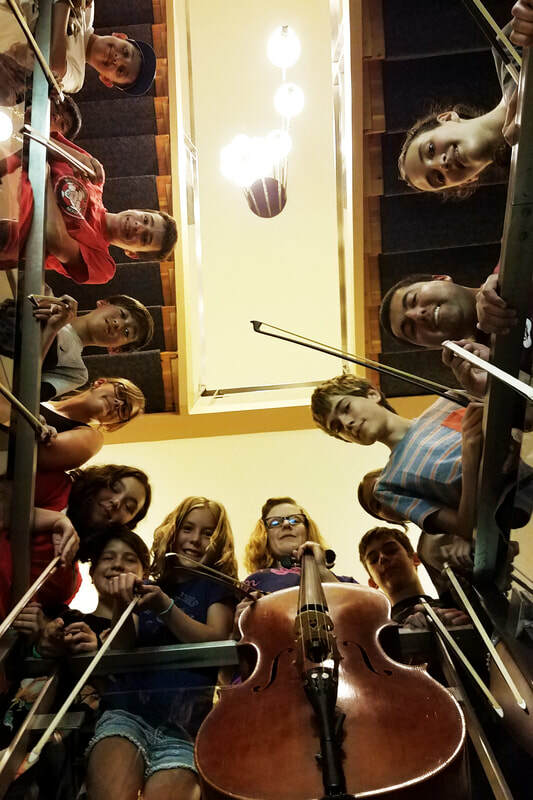 Thanks to the ALL students for practicing hard and memorizing their parts, thanks to the teachers in this community who enrich so many lives with their mentorship, and to the parents for their unending support and commitment to their kids musical growth! You are so appreciated!! Happy Holidays!! It was a rainy Autumn day in Missoula and so I thought a Sarabande might be the right fit. I hope you can find enjoyment in it, whatever your weather! From MCPS "String-o-rama 2017" - thanks for having us, Ryan Belski!! What is one thing Missoula has got going for it, you ask? 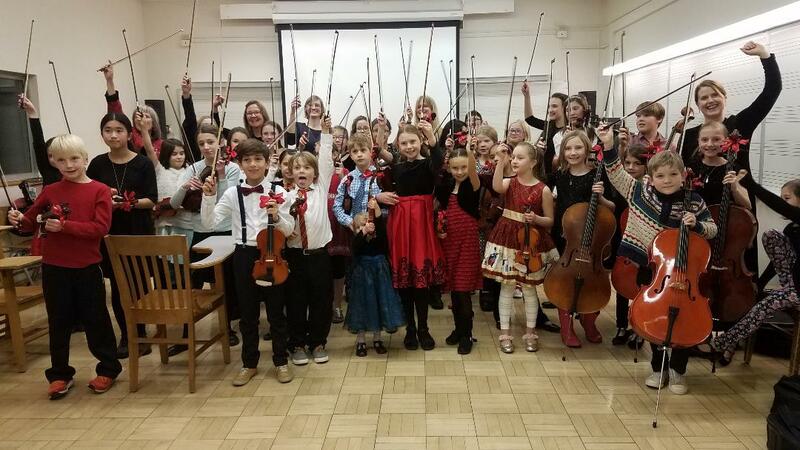 A LOT OF YOUNG STRING PLAYERS!! 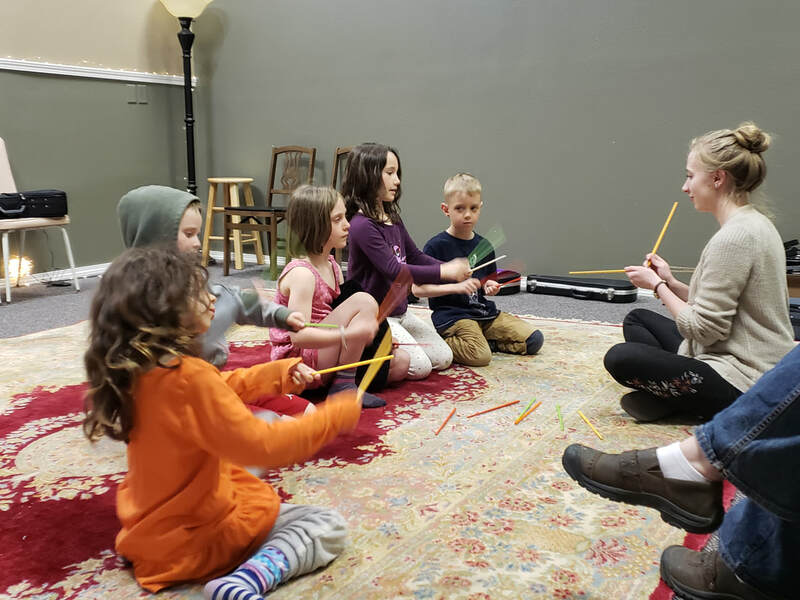 String-o-rama is a celebration of and first performance by all the 5th graders in Missoula public schools who have chosen a bowed string instrument to begin their (hopefully, lifelong) musical journeys! 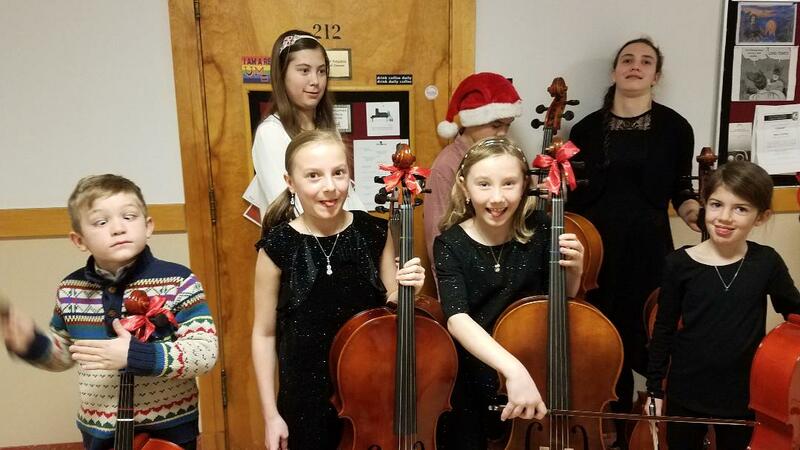 This was the third year that the Cello Mafia was invited to be the opening "special act" for all three performances. For this concert, the CM featured a whopping 23 cellists (and special guest, Mr. Belski on guitar)! We played two new arrangements, Something Just Like This (Chainsmokers/Coldplay) and Hand Clap (Fitz & the Tantrums) to three packed gymnasiums full of supportive parents and families of all the featured young musicians. How far can one go in a year, you ask? 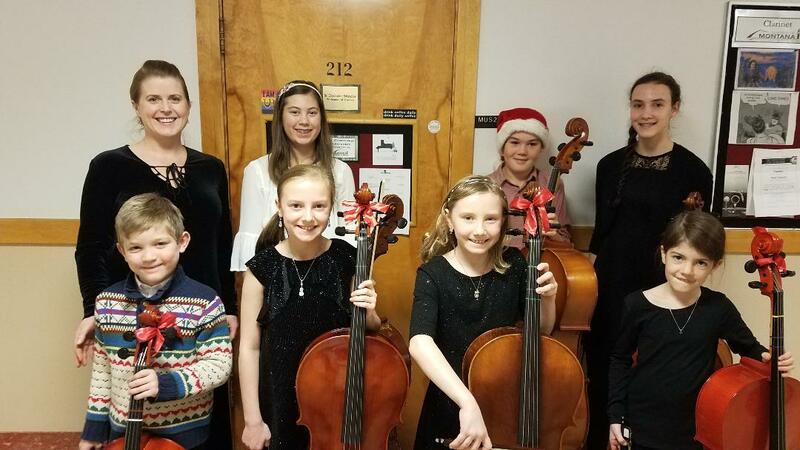 Well, this installment of the CM included 4 cellists who just started LAST YEAR as 5th graders and who saw us play last year at String-o-rama AND one CURRENT 5th grader! Fantastic! The rest of the group is comprised of 6-9th graders. And some super duper support and expertise from local professionals Britta Thomas, Matt Wellert, Janet Haarvig, and Erika Hoaby. All parts are arranged for each level involved - from simple bass or lead tones to some of the more advanced students trying out thumb position for the first time! GROW MUSIC recital - Tuesday, June 6th! 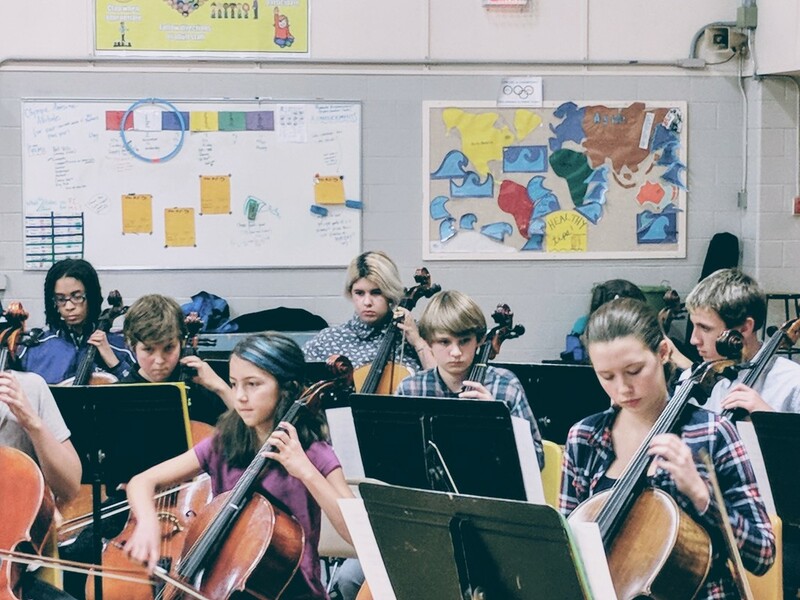 Eight wonderful young cellists - Noah, Tait, Mayana, Lillian, Lydia, Myah, Lars, and Liam - will grace us with their music on Tuesday, June 6th. The recital is free and open to the public. 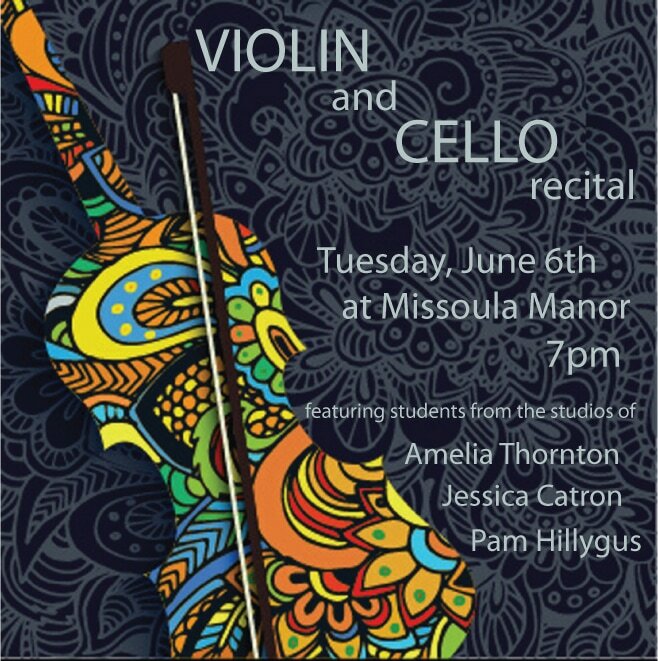 Missoula Manor (909 W Central Ave, Missoula, MT 59801) at 7pm. The program will also feature students from the studios of Pam Hillygus and Amelia Thornton. Join us!